Our partner merchants can use the LaaS (Loyalty as a Service) functionality of our merchant until the reach 100 customers being managed on the app or 1000 transactions reached. Don’t have a loyalty and rewards programme, now you can in just 5 minutes.  At Loyal1 we people our customers and stakeholders should only pay for Value that is realized and not just value promised. For this reason, our products are available free of charge until a threshold is reached that shows that there is a value worth paying for. Our partner merchants can use the LaaS (Loyalty as a Service) functionality of our merchant until they reach 100 customers being managed on the app or 1000 transactions reached.